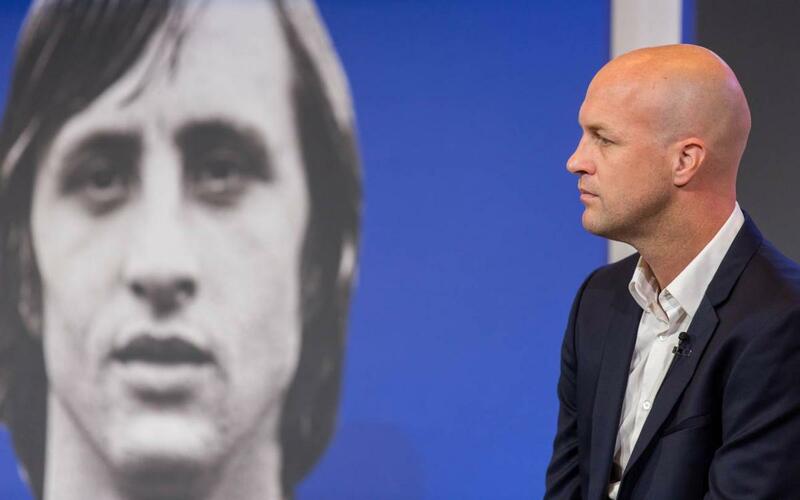 Jordi Cruyff was at FC Barcelona on Monday to speak at the launch of his late father’s book Johan Cruyff 14. The autobiography, penned by Dutch writer Jaap de Groot and which tells the fascinating life story of the legendary Barça player and manager, including several stories that even his son admits he had never heard before. Click on the video above to find out what else Jordi Cruyff had to say in our exclusive interview.